Joseph Menapace joined Hanna Brophy in 2012. 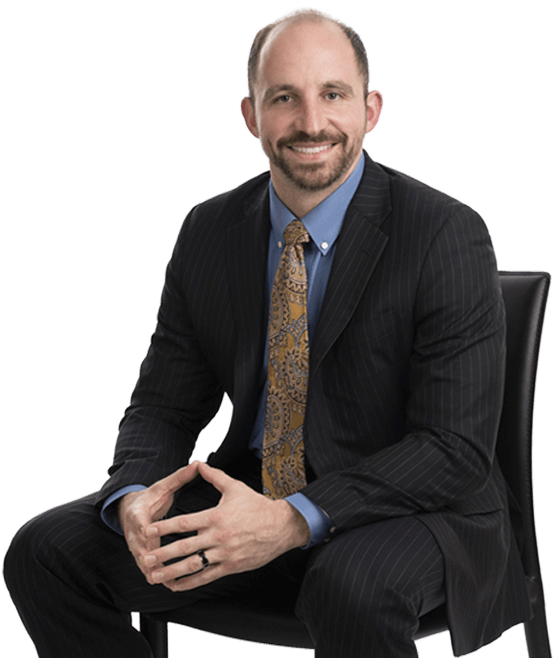 He defends insurance carriers and self-insured employers in all areas of workers’ compensation. Joseph graduated from the University of California, Davis with a B.S. degree in biotechnology with a minor in political science. While at UC Davis, he interned for the American Bar Association’s Commission on Mental and Physical Disability Law (now Commission on Disability Rights) in Washington D.C. In 2011, he was admitted to the California State Bar after obtaining a Juris Doctor from the University of California, Hastings College of the Law, where he served as a senior articles editor for the UC Hastings Communications and Entertainment Law Journal. Joseph also had the pleasure of serving as a judicial extern to the Honorable Richard A. Kramer of the Superior Court of California, County of San Francisco where he gained invaluable experience and insight into the judicial process.